Michelle is a life long resident of West Chester with strong ties to the community. After a successful high school career in volleyball, cheerleading, and track, she earned her undergraduate degree with a double major in biology/chemistry from Wright State University. She then went on to complete her Masters degree in Physical Therapy at Andrews University where her passion for sports medicine therapy was further solidified. 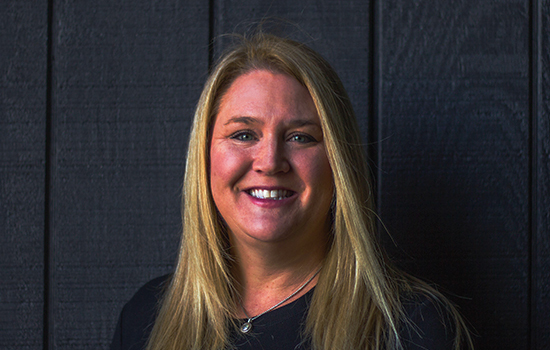 Michelle provides support staffing for Mobility Fit as she continues to raise her three very busy, athletic children. She certainly understands the importance of safely returning to sport in a timely manner after an athletic injury. In her spare time, she participates in a competitive women’s league tennis team. She also enjoys traveling with her husband and is an avid reader. With a strong desire to help others, Michelle is excited about being part of the Mobility Fit team and is looking forward to getting patients back to the activities they love to do.